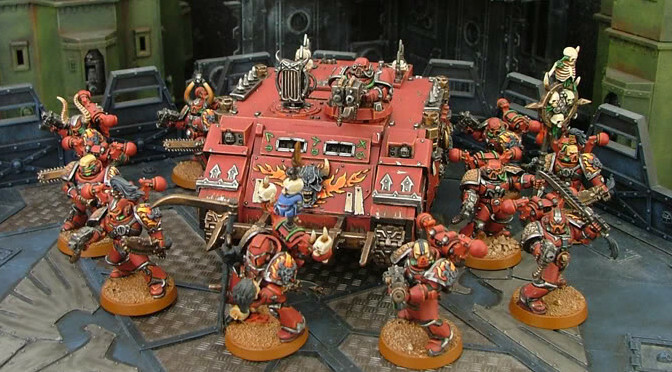 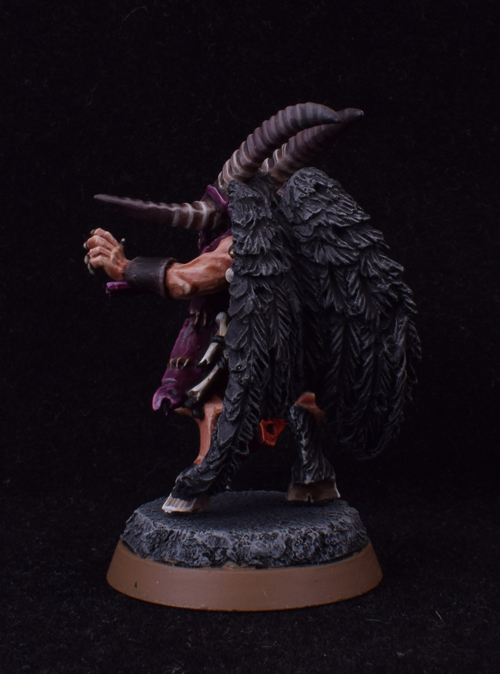 I have quickly painted up Malagor the Dark Omen. 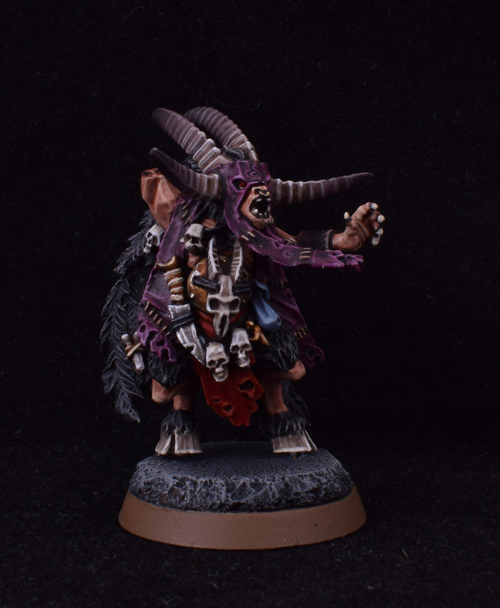 Not spent any crazy time on him, but he is for gaming with more than anything. 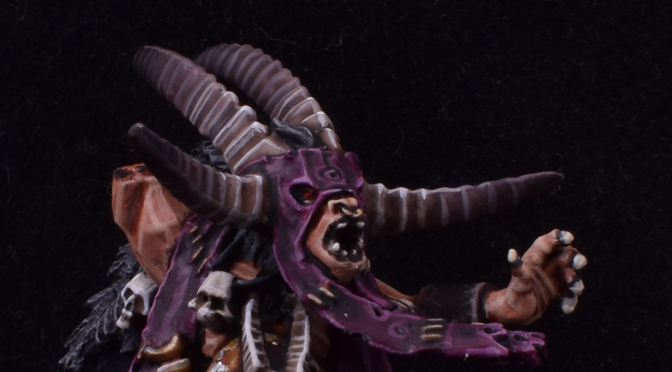 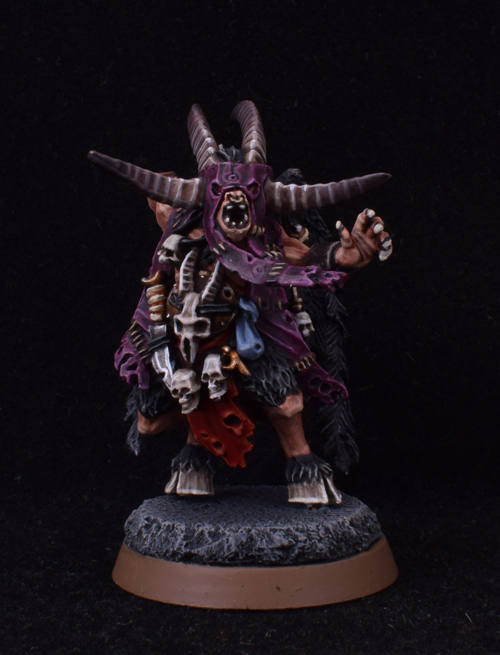 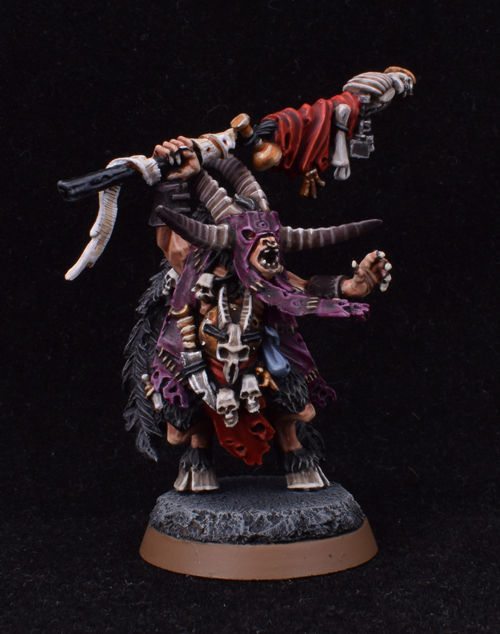 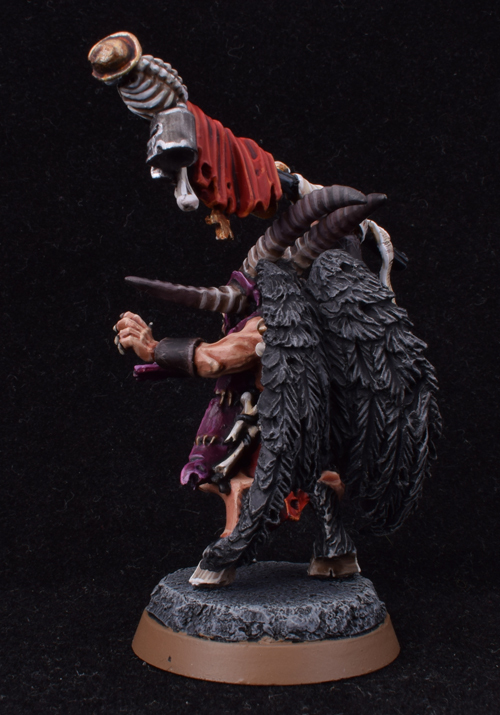 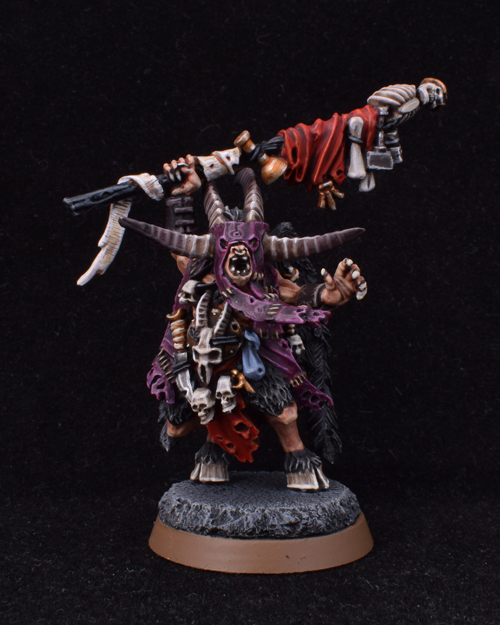 The leader of my Beastmen army!